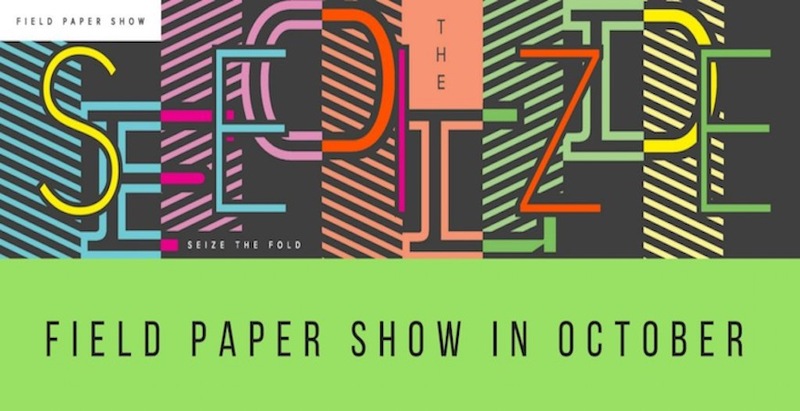 Paper shows are a great opportunity for our creative team to see what’s out there so that we can choose the best (and most cost effective) paper or printing for our clients. Learn how to host your own #LocalGuides meet-up to start contributing photos, reviews, and edits to Google Maps! 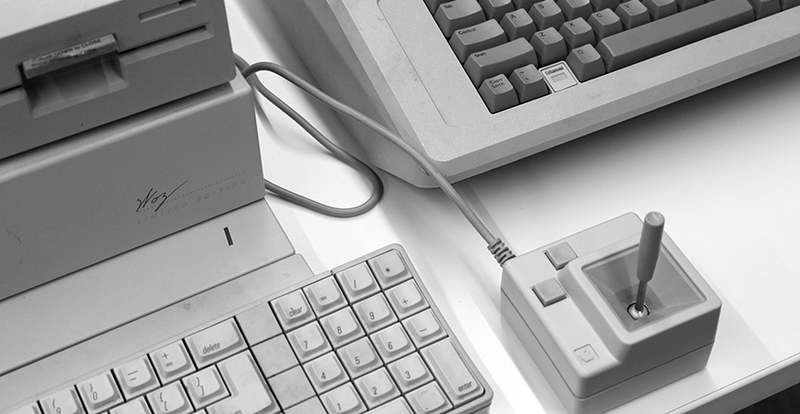 This month we recognize Omaha's technology library, Do Space. Give them a follow on social media! 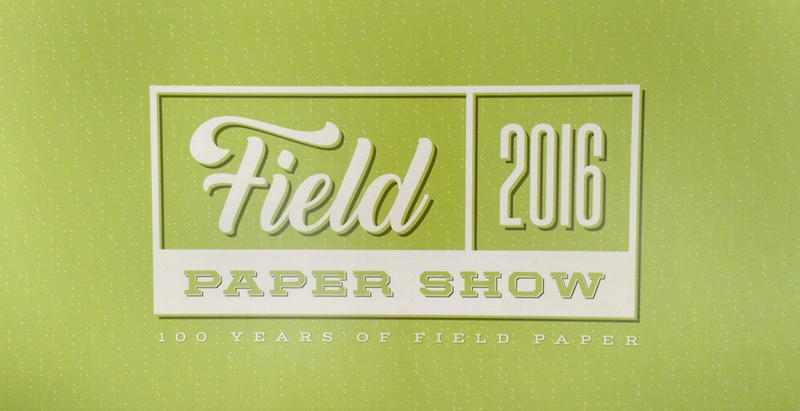 Learn why the annual Field Paper Show is one of our absolute favorite Omaha events. 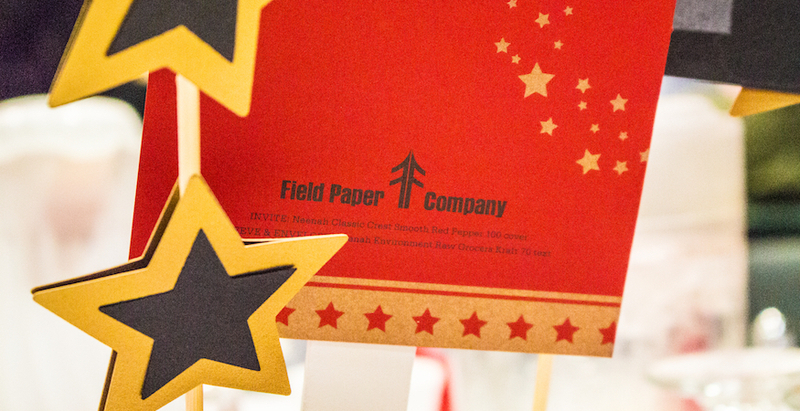 This month we recognize our trusted paper supplier, Field Paper. Give them a follow on social media! 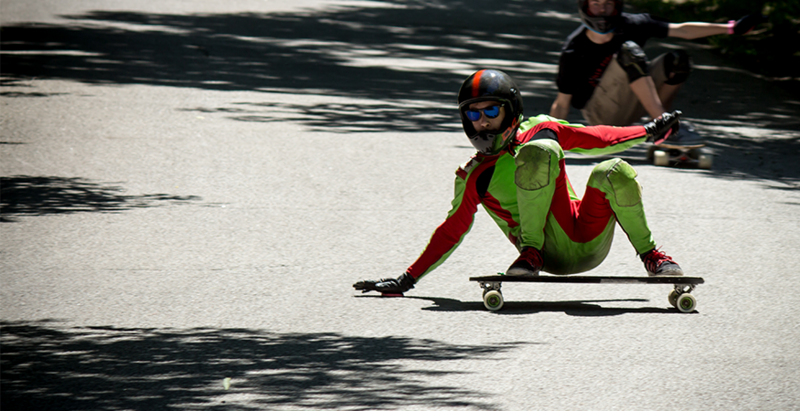 Dan recently shot photos at Nebraska's only downhill skateboarding event, Hummel Havoc. 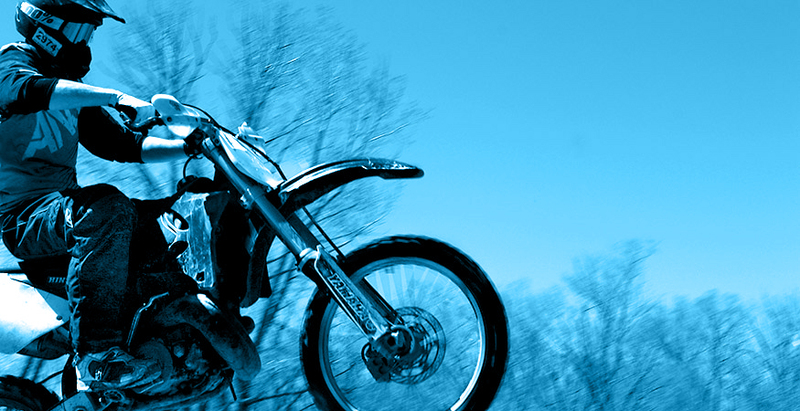 Carolyn recently ventured out of the office to photograph the 11th Annual Logan Hill Climb. 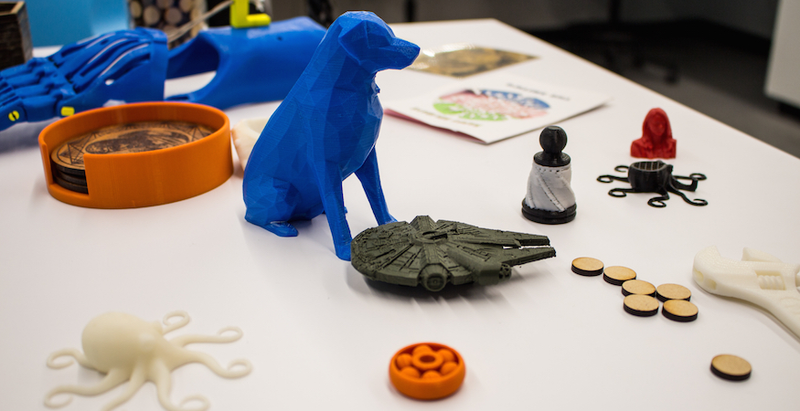 Our friends at Do Space celebrated April Fool’s Day with a creative twist on old-fashioned petting zoos. 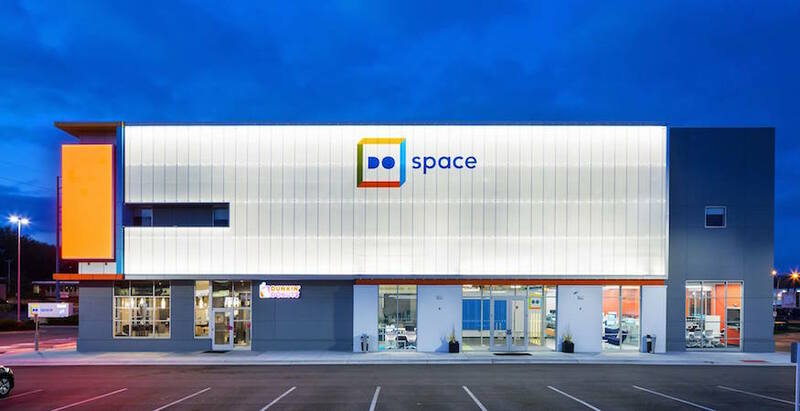 The C3Design team enjoyed a short tour of Do Space, Omaha's new technology library.